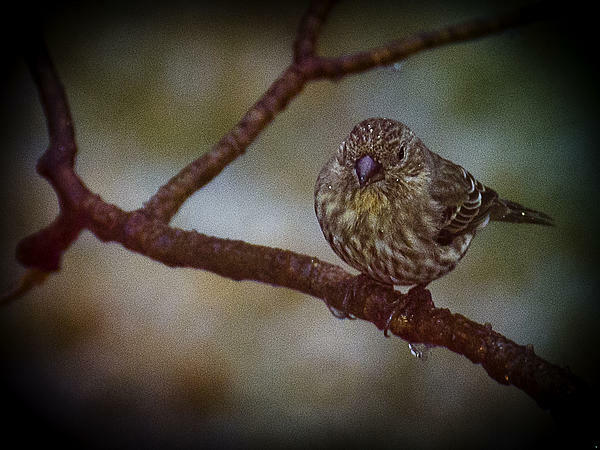 Pine Siskin: Small finch with brown-streaked body. Wings have small patches of yellow and two white wing-bars. 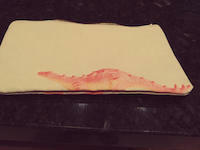 Tail is dark, notched, and has small yellow patches. Bill is slender and pointed. Forages on ground and in trees for seeds and insects. Flight is swift and high, travels in compact flocks. ine Siskin: Breeds from southern Alaska, Mackenzie, Quebec, and Newfoundland south to California, Arizona, New Mexico, Texas, Great Lakes region, and northern New England; wanders southward throughout the U.S. during winter. 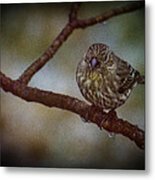 Preferred habitats include coniferous and deciduous forests, woodlands, parks, alder thickets, and brushy pastures. Covered in seed debris this little guy holds onto the icy covered droplets on the branches. Ice Droplet Bird Macomb Orchard Trail Washington Michigan It must be tricky for birds to hold onto branches that are covered in melting ice droplets. 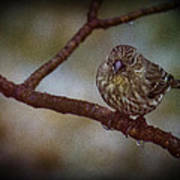 Pine Siskin: Small finch with brown-streaked body. Wings have small patches of yellow and two white wing-bars. Tail is dark, notched, and has small yellow patches. Bill is slender and pointed. Forages on ground and in trees for seeds and insects. Flight is swift and high, travels in compact flocks. 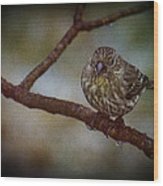 ine Siskin: Breeds from southern Alaska, Mackenzie, Quebec, and Newfoundland south to California, Arizona, New Mexico, Texas, Great Lakes region, and northern New England; wanders southward throughout the U.S. during winter. Preferred habitats include coniferous and deciduous forests, woodlands, parks, alder thickets, and brushy pastures.